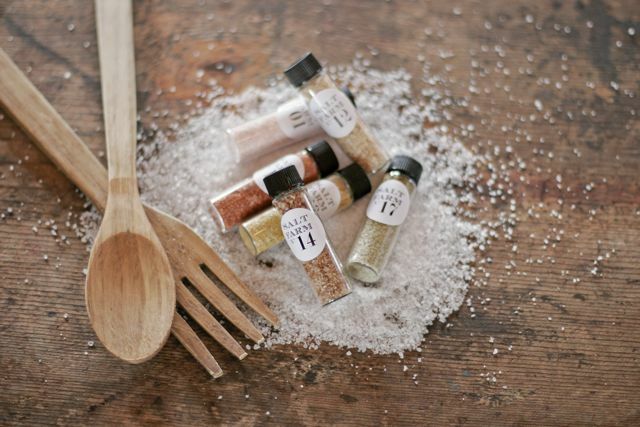 Salt Farm | Sea Salt San Diego: New sea salt blend this week! 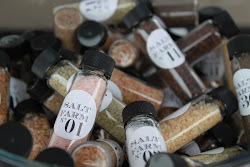 This weekend at the Little Italy and Hillcrest Farmers' Markets, in San Diego, Ca, I'll have my newest salt blend, Hibiscus! It's tangy & tart, used a lot in Spanish cuisine, but I'm thinking cocktail rims!